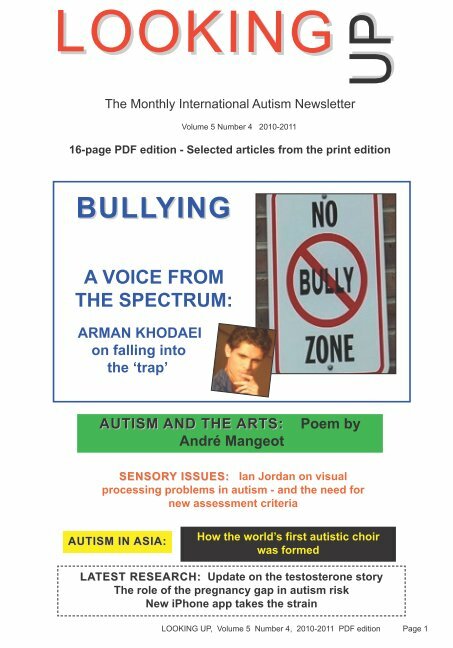 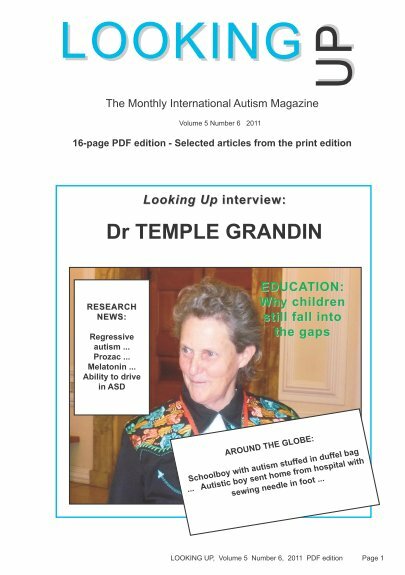 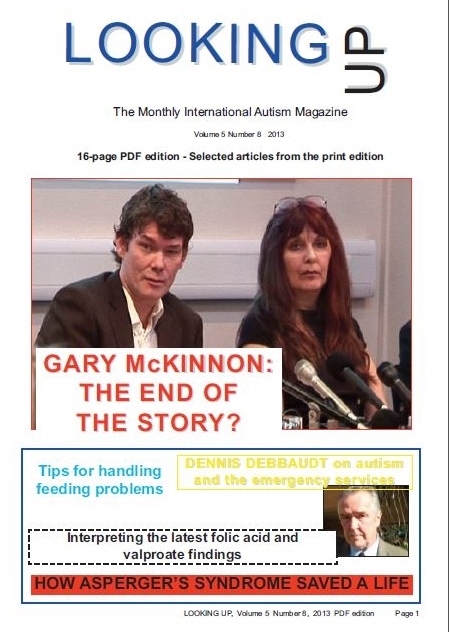 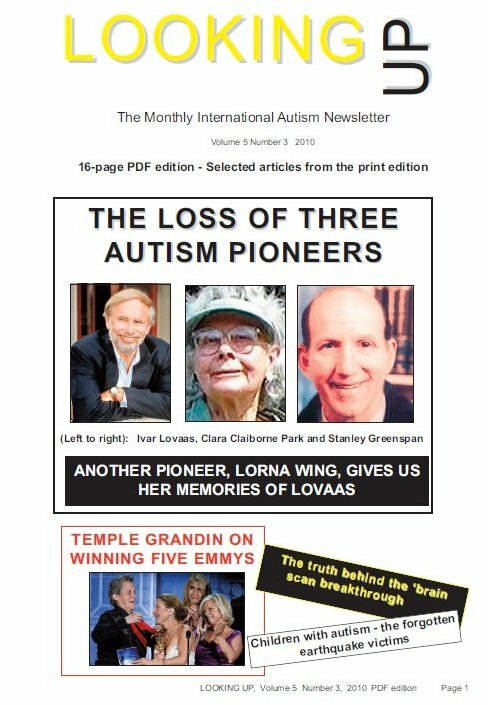 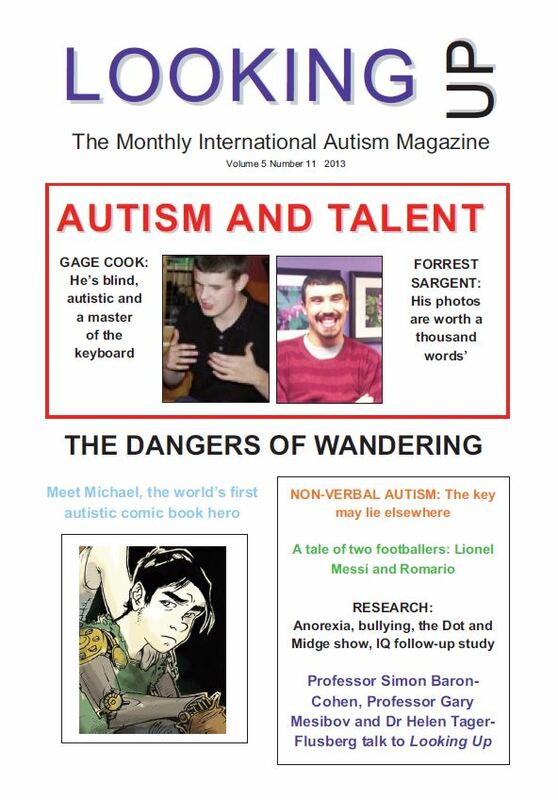 The new 16-page Chinese (Mandarin) PDF edition of the international autism newsletter Looking Up consists of selected articles, with additional colour, from the full monthly 40-page English print edition, translated into Chinese, starting with Volume 5, Number 1. 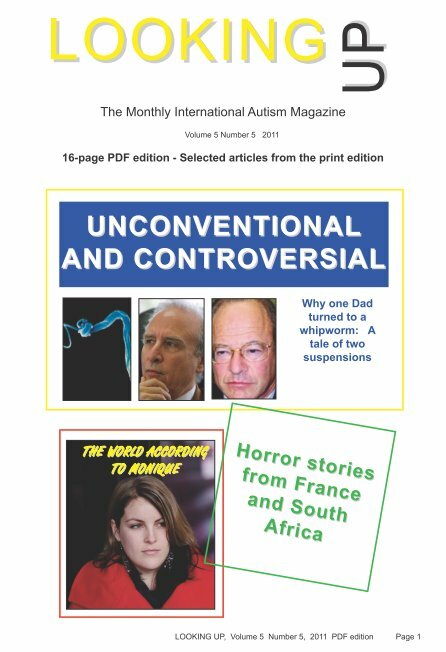 The PDF edition is also available in several other languages. 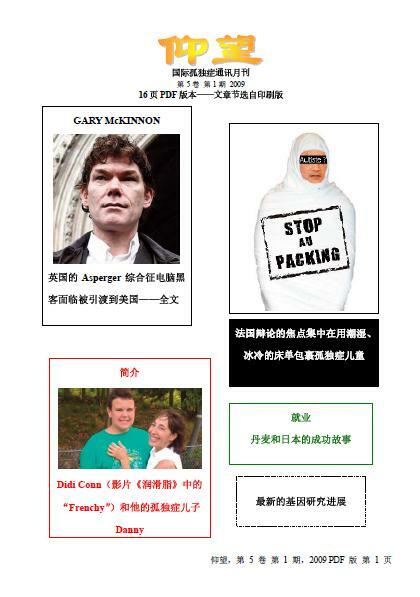 You can use your credit card to purchase issues of the Chinese PDF Edition of Looking Up using the PayPal secure online payment system. 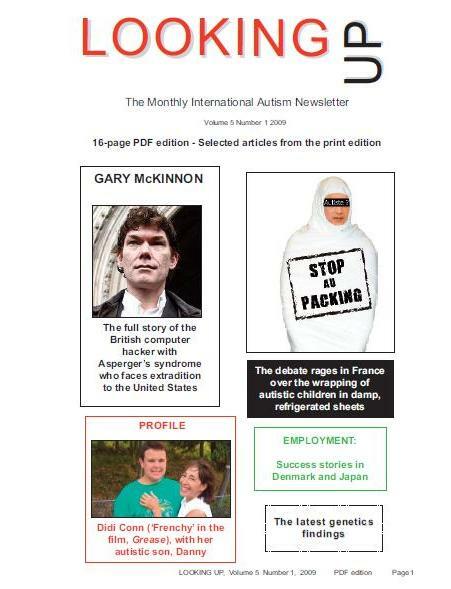 The price given below is in pounds sterling. 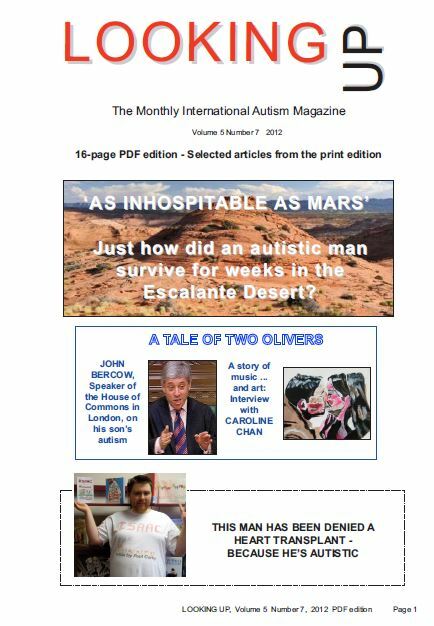 Once your payment has been processed, you should look out for an email with details of how to download the PDF file. 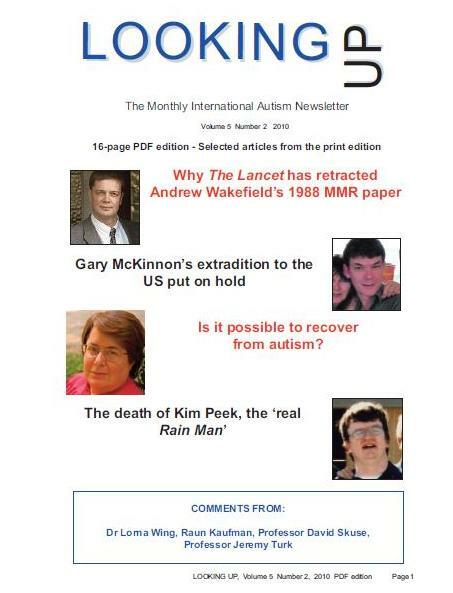 Please make sure that we have your correct email address!